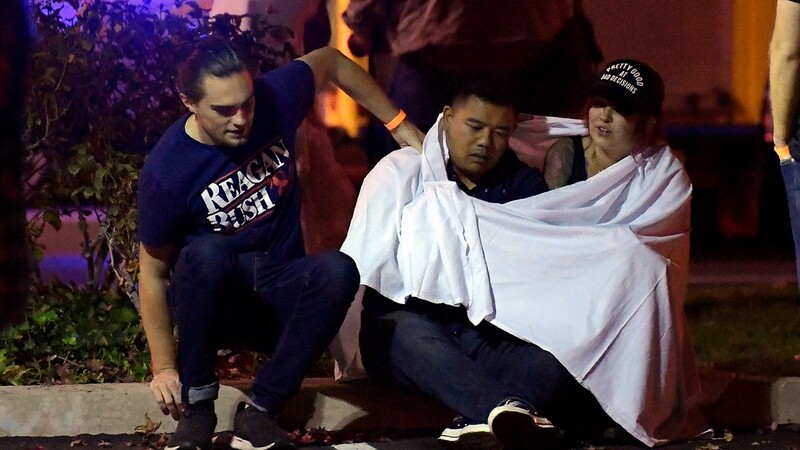 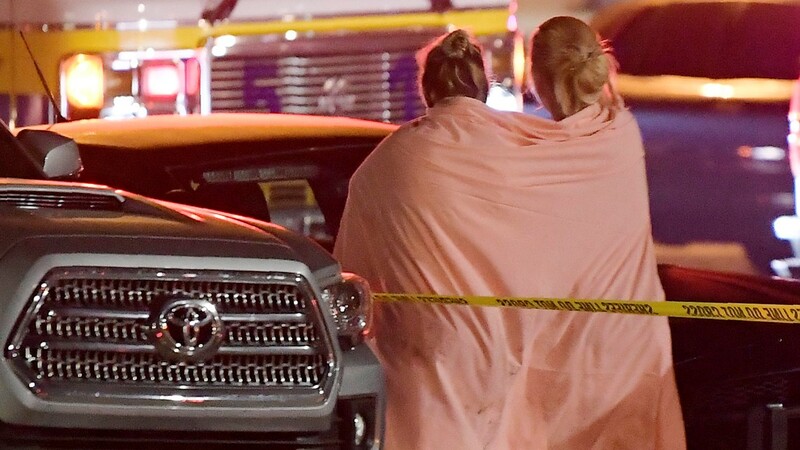 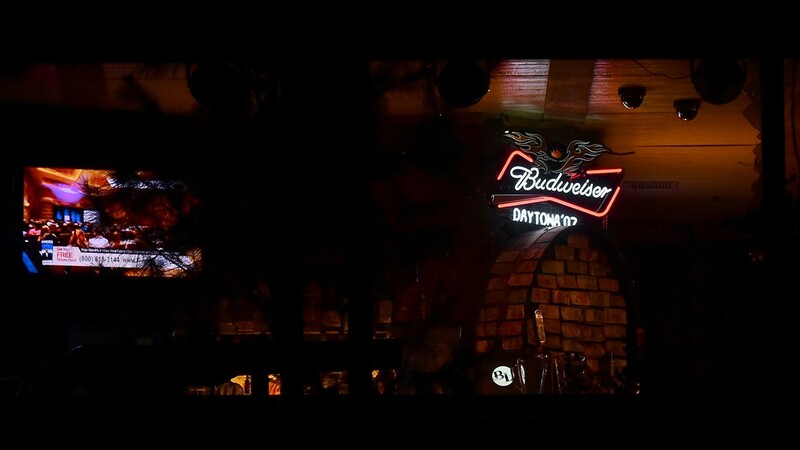 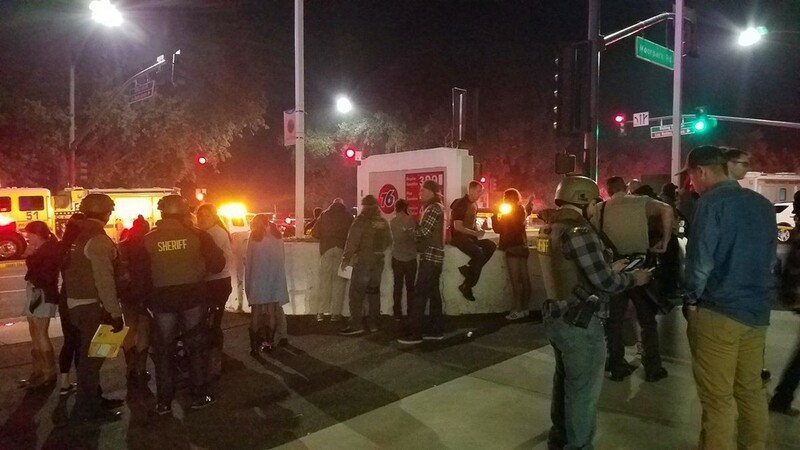 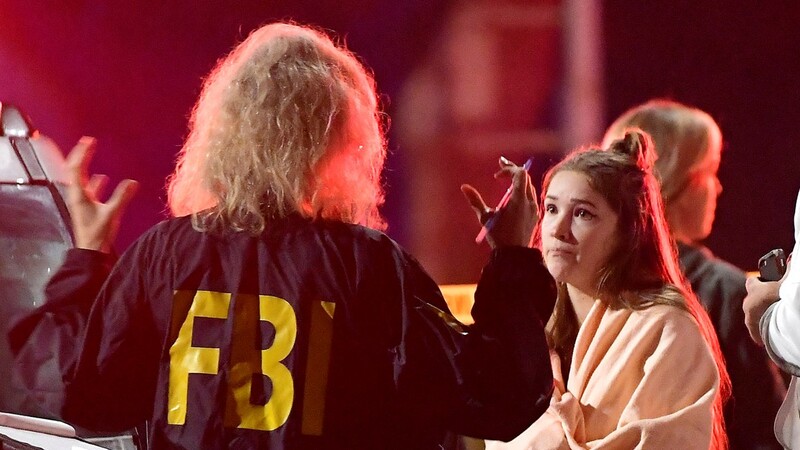 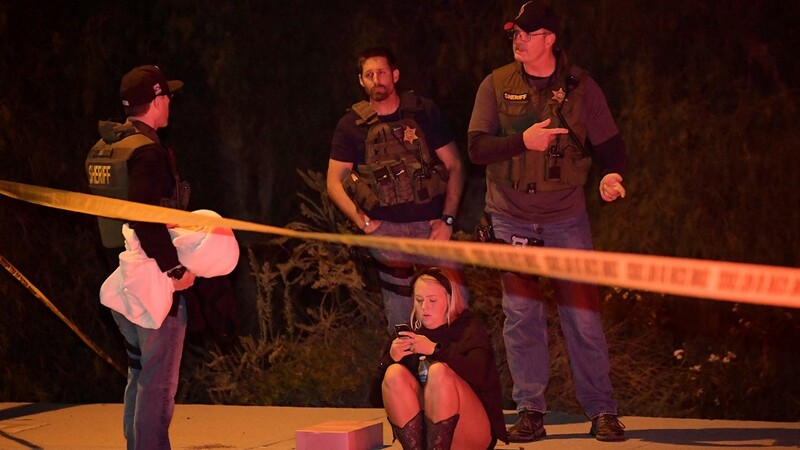 It was college night at a bar in Thousand Oaks, Calif., near Los Angeles when multiple people were shot and killed. 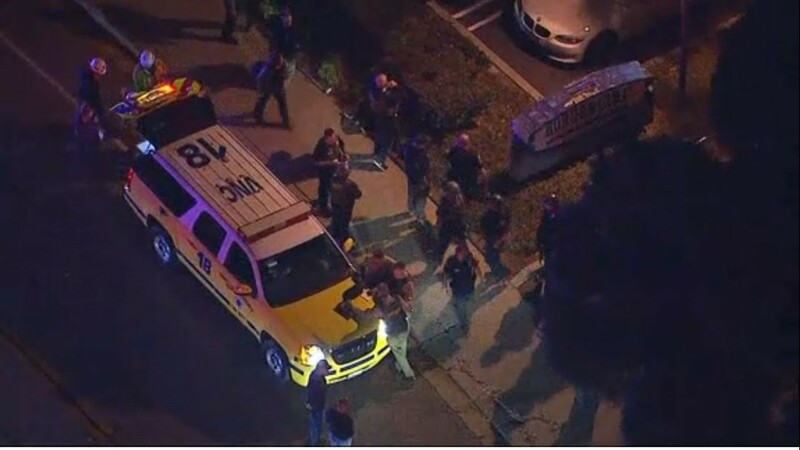 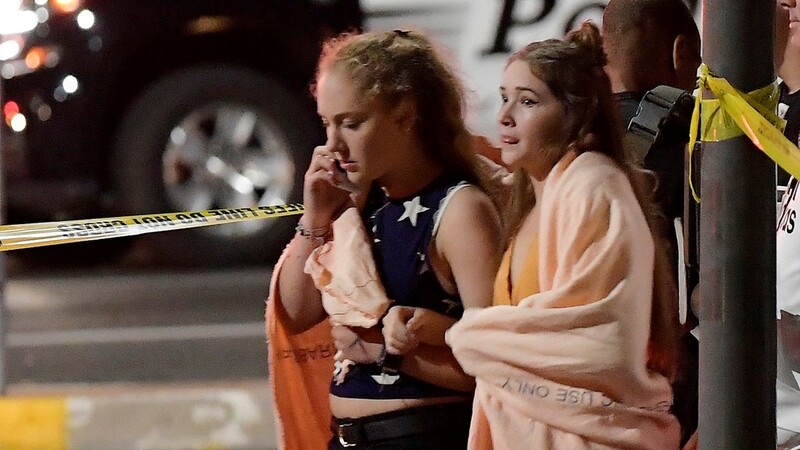 THOUSAND OAKS, Calif. — Thirteen people are dead after a gunman opened fire on a crowd at a country dance bar holding a weekly "college night" Wednesday in Southern California, sending hundreds fleeing in terror including some who used barstools to break windows and escape, authorities said. 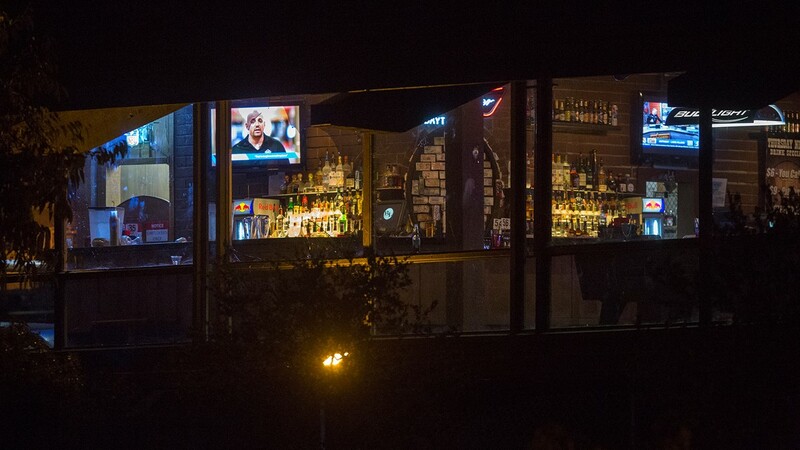 Pepperdine University said in a tweet that multiple of its students were at the bar. 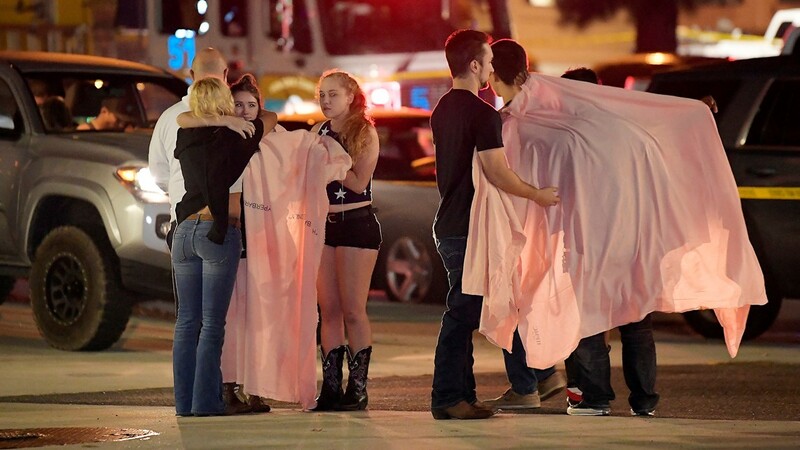 School officials were working to identify and provide support for those students. 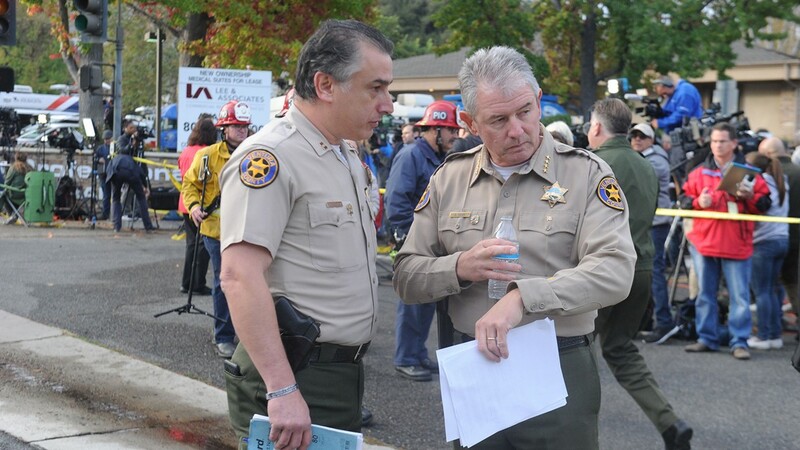 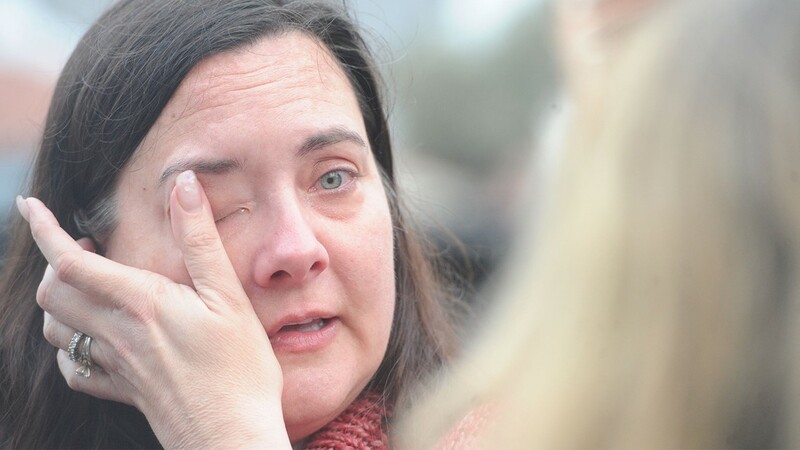 The killed sheriff's deputy, Helus, was a 29-year veteran of the force with a wife and son and planned to retire in the coming year, said the sheriff, who choked back tears several times as he talked about the sergeant who was also his longtime friend. 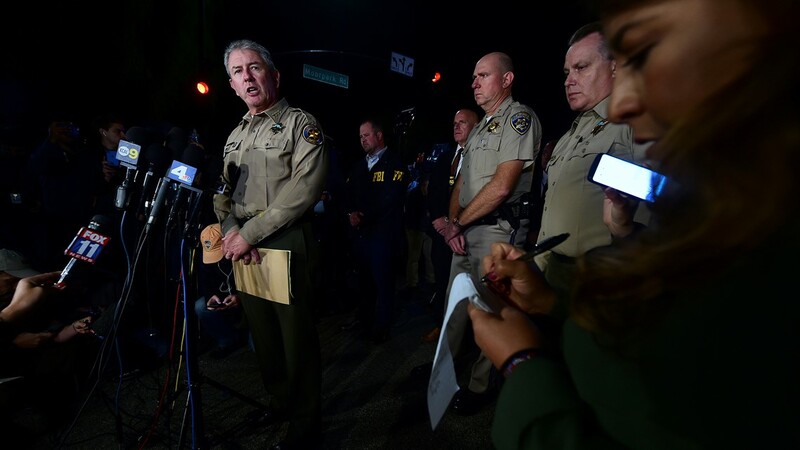 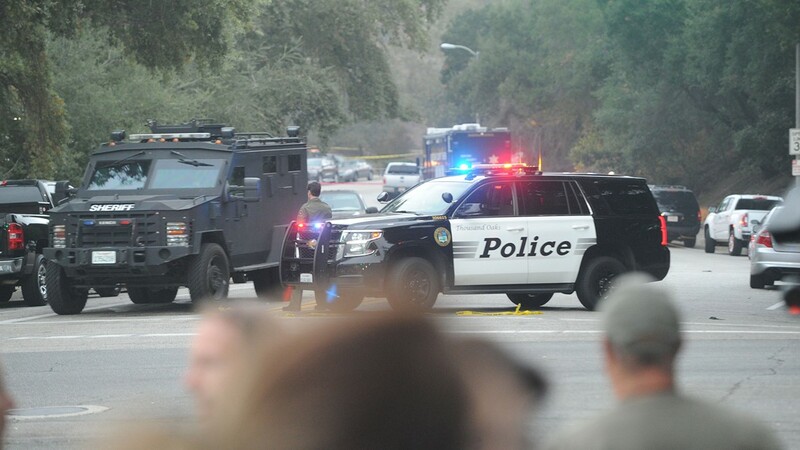 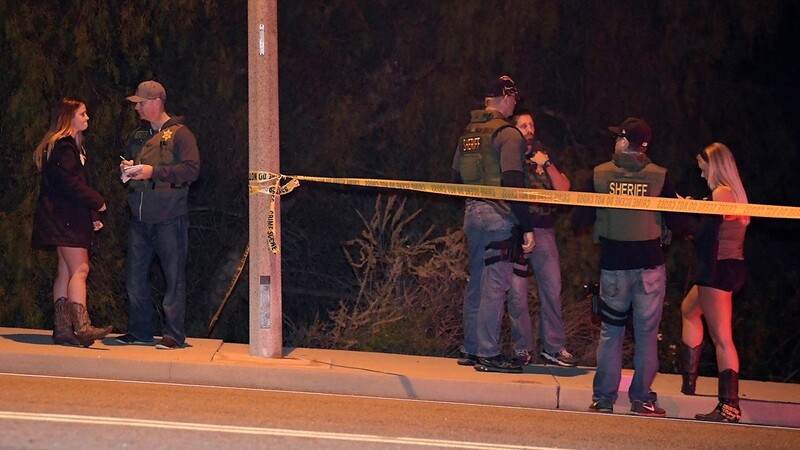 It has been "quite some time" since there was a shooting of any kind in Thousand Oaks, a city of about 130,000 people about 40 miles west of Los Angeles, just across the county line. 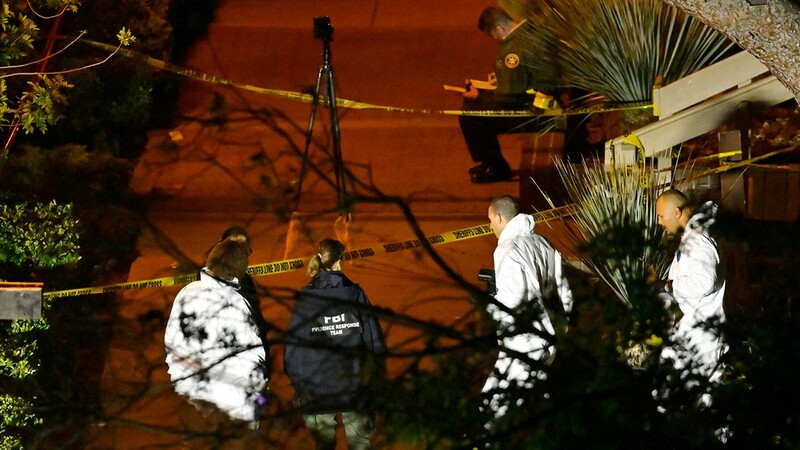 AP journalists Andrew Dalton and Michelle A. Monroe contributed to this report. 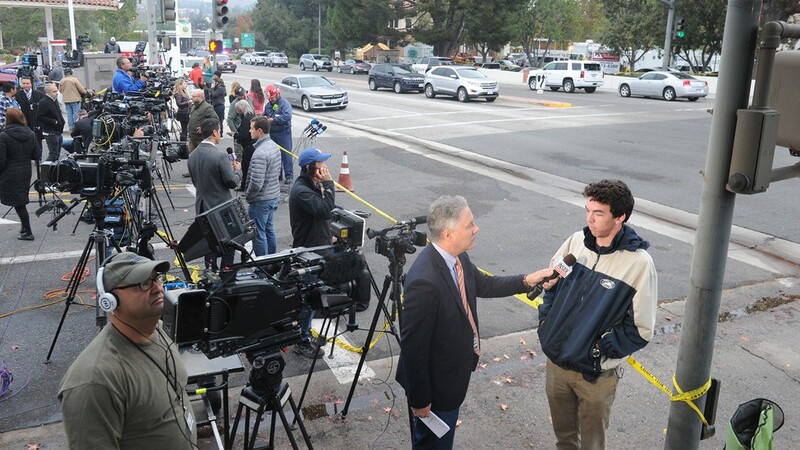 TEGNA staff also contributed.